Here you will find our publications on other languages than Danish or in mixed languages. 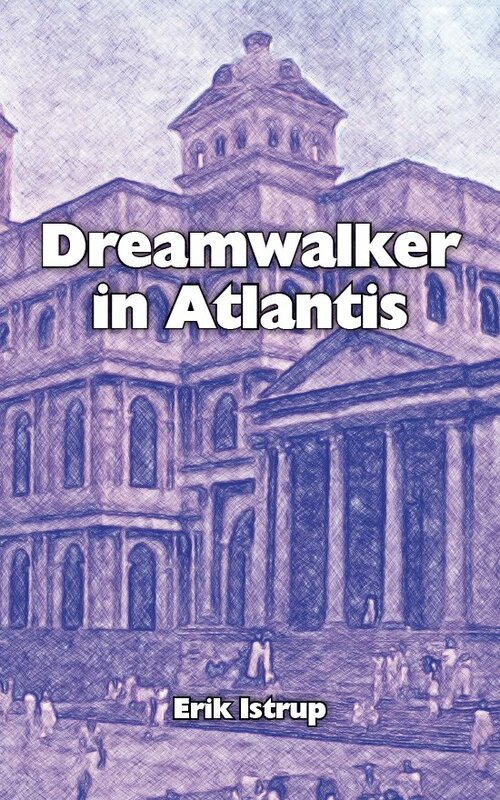 The man, Yadar works among other things as a dream walker in the land of Alt, known as Atlantis. As dream walker, he prepares and assist a person from this life to get safely to the other side after death. 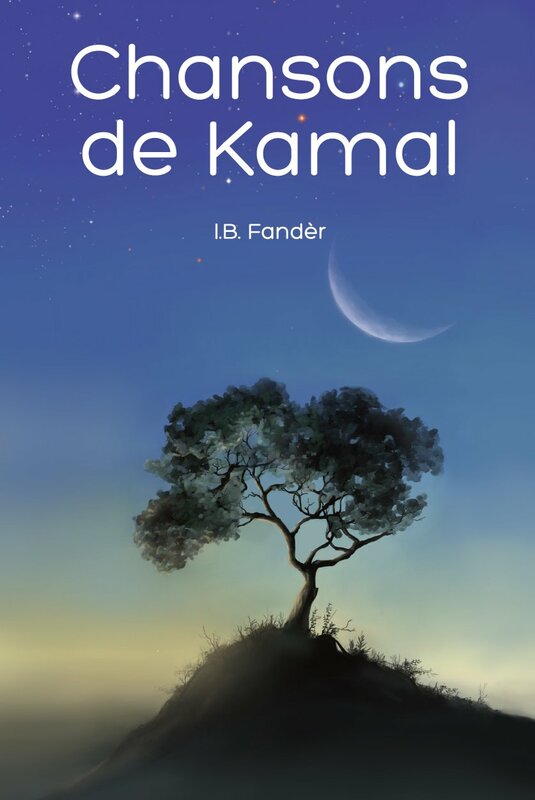 Yadar gets experiences in dreams and meditations that shows him that he has had other lives. To his great surprise, he also experiences glimpses of events in possible future lives. He even experiences lives on other planets, and it becomes increasing difficult for him to keep track of who he is. However, he can get help from friends in his other world. There is also help to gain, from his other I’s that he meets in dreams and meditations. The author uses his own experiences from this and other lives as the basis for the book. 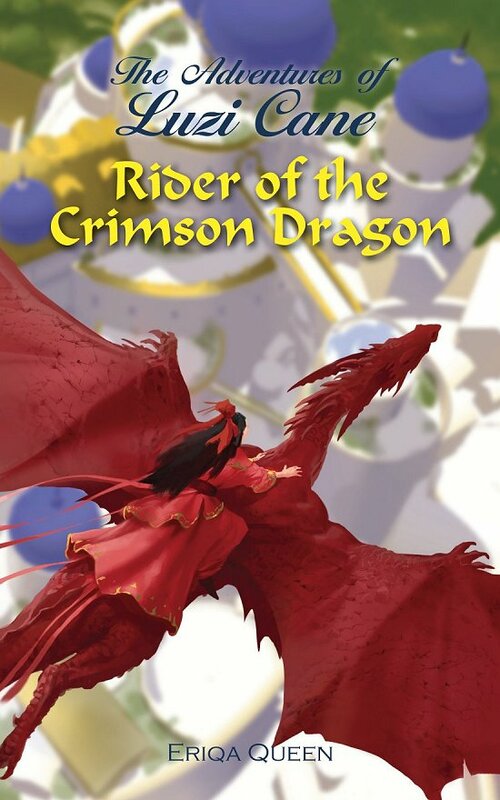 Download links for e-books from this web site is valid for 24 hours. 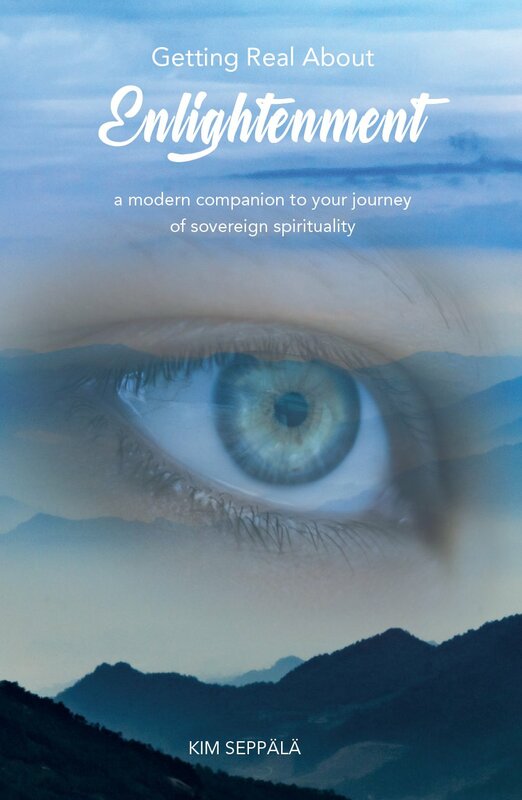 This book lifts the veils of mystery around embodied spirituality and sovereignty. What happens to our minds, hearts and bodies when we allow the alchemical process of self-realization? How does it affect our lives and relationships, and how can we navigate through the dark night of the Soul into the dawn of enlightenment? These are some of the themes covered in this book. Whilst each path is unique and personal, there are certain tools that can be supportive on this bizarre adventure. In addition to such tools of clarity and inspiration, the book includes interviews with modern masters, awakened humans who are walking their paths of self-realization whilst living very human, 21st century lives. 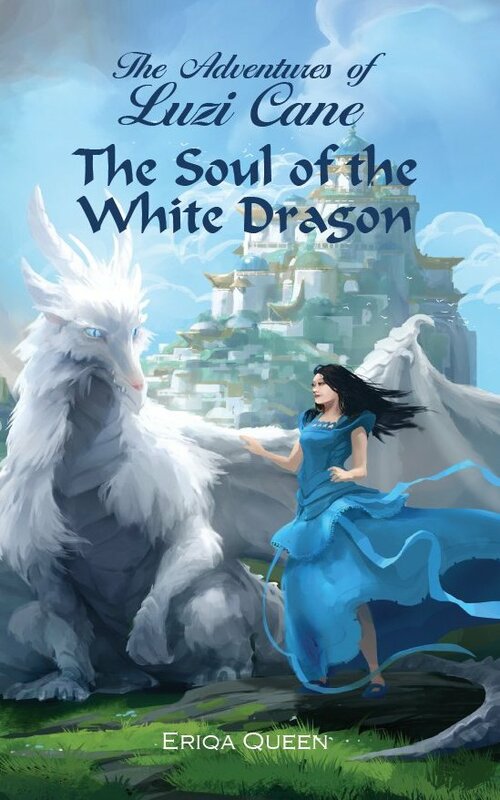 Above all, the purpose of this book is to support the reader in connecting with and embodying their inner voice of wisdom and mastery. Kim Mirjam Seppälä is a Finnish-German consciousness explorer, writer and psychologist in training. She has spent much of her life travelling the world, and also the multidimensional landscapes of consciousness. Her upcoming books will be about Conscious Romance and Creativity as a Path to Consciousness. She is a facilitator of transformative creative retreats, as well as an actor and playwright for the international Royal Shaumbra Theater group. New Age - Old News? Are you playing your roles, or are your roles playing you? I highly recommend Kim's book! I highly recommend Kim's book! It is well written, very clear, down to earth, with practical tips, but never tries to force an opinion on you. So enjoyed reading it. Thank you, dear Kim! - Teresa Kuna. This is the kind of book that you should read when going through awakening towards enlightenment! It explains in a very simple way, what awakening is. One of the main points is going from self-improvement to self-acceptance. The human will never be perfect, but your soul is and has always been. The author points out, that awakening is not something you do for fun. It rips you apart, shakes your world, not as a punishment, but to let you release everything that keeps you from being less than you are. It is a practical book, tells you what to expect on your journey, and what to watch out for. It is reassuring to know that being totally tired, depressed or feeling empty without any passion anymore is “normal” when you are going through awakening. Each person has her or his own path to enlightenment. We can’t compare, but we can share our experiences and maybe inspire each other. I highly recommend this book! - Anne Maribo Andersen. Getting real about Enlightenment is my first experience with a ‘spiritual‘ book. It is a self-help book for people who are discovering their spirituality, facing the challenges that come with self-transformation. It is well structured and leads you ever deeper into the mysteries of enlightenment. The author gives insight into her journey of spirituality and the message is clear: you’re struggling, but it can be done, you’re not alone and the journey is worth it. The interviews with people who have already come far on their journey round off this guide. All in all, an interesting and well written book for everybody interested in the subject. - Angela Jorzik. When shopping in different currencies on Smashwords, the price is calculated from the USD price. Erik Istrup Publishing has been so fortunate to be able to publish this unusual story written by Marguerite Jalving, and with the Master's unique pencil drawings and paintings. The original material was published in Danish as two books. The first book was published in 1994. 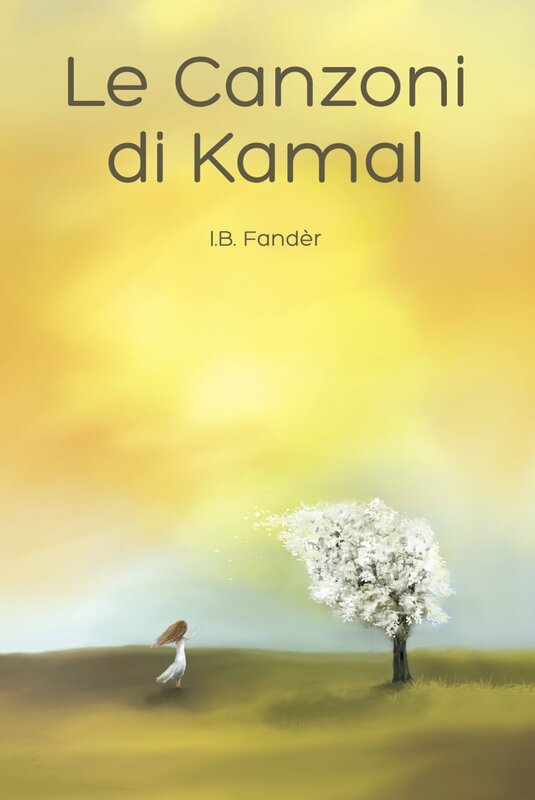 As the material for the second book was ready for publication in Danish in 2012, the first book was edited and published with the same cover look as the second book to make a pair. The first book was initially translated to English by Preben P. Sorensen, as stated in Acknowledgements in 1993, but had not been published. 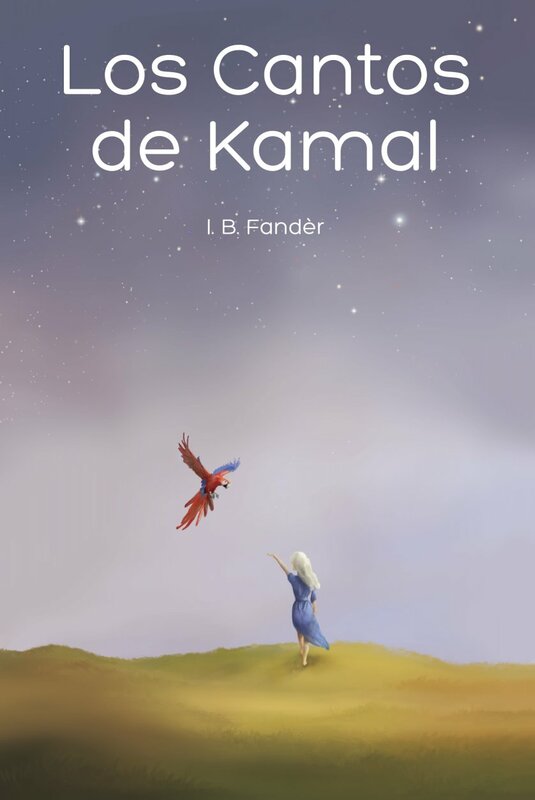 The first part of this translation has been reworked by Karin Valentin and May Engel while the rest of book one and book two have been translated by Erik Istrup. 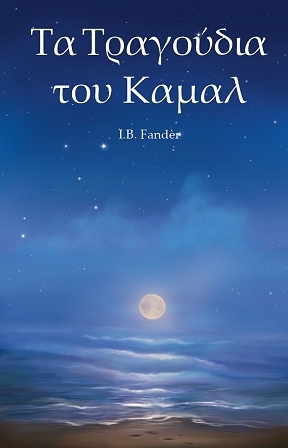 The translations of the two books, is here published as one, after final proofreading, but still presented as two books, named Part One and Part Two. The author uses the terms, dream and vision. A dream is where you redraw from your usual state of consciousness to the dream state when you are sleeping. During a vision, you expand your consciousness to include the consciousness where the vision is experienced. This edition of Marguerite Janving’s story has a different title than the original, English edition. This is done to place the focus on the human journey and not the excitement for the master. The book is printed in black and white, but the colour pictures is presented on the inside of the cover. The rest of the pictures are pencil drawings and presented through part one. 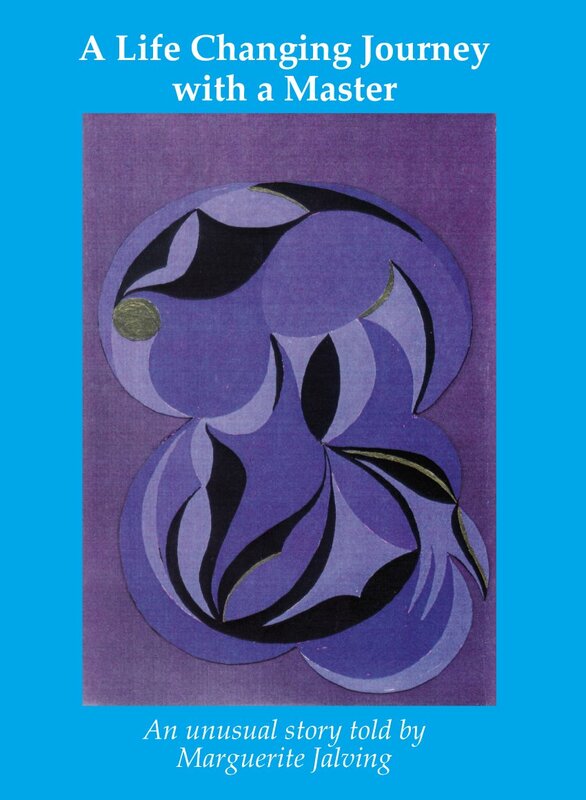 Marguerite Jalving was born in 1931 and died in Denmark on february 15. 2015, 84 years old. Marguerite Jalving, is a person with both feet on the ground. With her high heels and elegant style, she stands with her strong temperament, firm in her own opinions. She gives vent to spontaneous anger as well as enthusiasm and sometimes less humble thoughts to the Master, when she thinks, He goes too far. At the same time, she feels the deepest affection and humble surrender for the divine, which is this book’s paradox. You will find the book both humorous and deeply devotional; a picture of a human being’s dialogue with the divine, with its dreams and heavenly visions. I have had experiences, and still have beautiful visions and dreams with the Master. This is all words, which I try to use to express my experiences. Ultimately, these visions cannot be described as they are divine experiences. One must have faith in higher powers, which are beyond our physical world and daily life, if we want to understand what the meaning of life is. 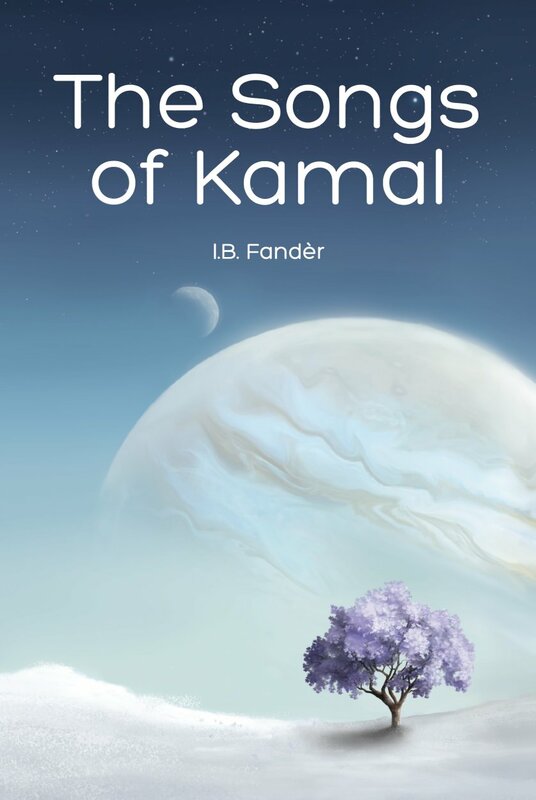 Køb i forskellige valutaer på Smashwords beregnes ud fra dollarprisen. Download links for e-bøger fra dette site er gyldig i 24 timer. 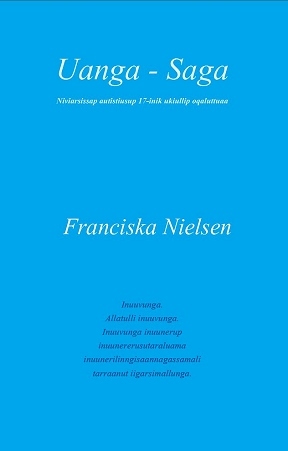 Franciska Nielsen, Sagamik taaguutilik, tassaavoq inuk autistiusoq “piginnaasaqarluartoq” (tassa nalinginnaasumik silaqassusilik), autistiulluni innarluuteqarnera eqqarsaatigigaanni inuusoq ajasoornartumik piumassusilik sapiissusilillu. Teknisk gymnasiami atuarnermi saniatigut qaraasiakkut nittartakkamik ingerlataqarpoq, tassuuna allat immisut innarluutillit ilaqutaallu tassuuna siunnersugarisarlugit. Maannalu ilungersorluni atuakkiorsimalerpoq, tassuuna nassuiarniarlugu autistiulluni qanoq nammineq misigisassaanersoq. Atuagaq anaanaasumit siulequtserneqarsimavoq, taassuma “Sagamut” attaveqarnermigut nammineq qitornami autistiusup qanoq ittuunera paasisaqarfigilersimavaa eqqarsaatersornikkut eqqoriaaniartartunit pissarsiarisimanngisaminik. Pernaammik inummik autistiusumik danskisut allattoqarpoq. Qanoq utoqqaassuseqarnera apeqqutaatinnagu tamanna immini ajasoornartuuvoq, qularnanngitsumillu atuartussaq paasisaqarlunilu pissarsiaqassaaq immikkut ilisimasallit ilinniusiallu tunniussinnaanngisaannik. When shopping in different currencies on Smashwords the price, is calculated from the USD price. Erik Istrup Publishing has been so fortunate to be able to publish this unusual story written by Marguerite Jalving, and with Sai Baba's unique pencil drawings and paintings. Marguerite Jalving, is a person with both feet on the ground. With her high heels and elegant style, she stands with her strong temperament, firm in her own opinions. 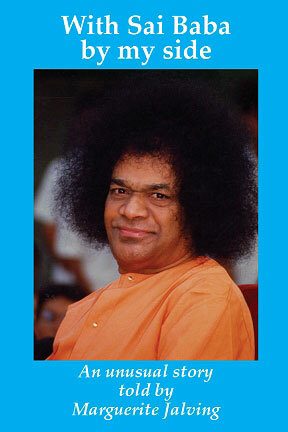 She gives vent to spontaneous anger as well as enthusiasm and sometimes less humble thoughts to Sri Sathya Sai Baba, when she thinks, He goes too far. At the same time, she feels the deepest affection and humble surrender for the divine, which is this book’s paradox. I have had experiences, and still have beautiful visions and dreams with Baba. This is all words, which I try to use to express my experiences. Ultimately, these visions cannot be described as they are divine experiences. Most books about self growth or self involvement starts by telling how you can let go of all the old stuff that you have gathered through your life until now. But when you start to pierce a hole in the bag it becomes quite overwhelming. I have chosen to start at the embryo and talks about how and why we pick up all the things from which we use to build us self. When we understand this, it’s easier to let go of the things we no longer want to be a part of who we are. Self involvement means that the Self consciously chooses to evolve. We constantly evolve but only when we become aware the Self or the personality takes an active part in this and starts an exponential growth in understand life itself. It is about getting an overview; overview takes away many frustrations about not being able to understand one’s own situation, and when the frustrations diminish, one have more energy to actually be an active and aware participant in one’s life. The book is written with the focus that the message must be simple. If one tries to explain too much, the message often gets complex and therefore more difficult to grasp and use on a daily basis. I paint a picture with few colours and not too many shades so the reader can take over the canvas and work on it from there. 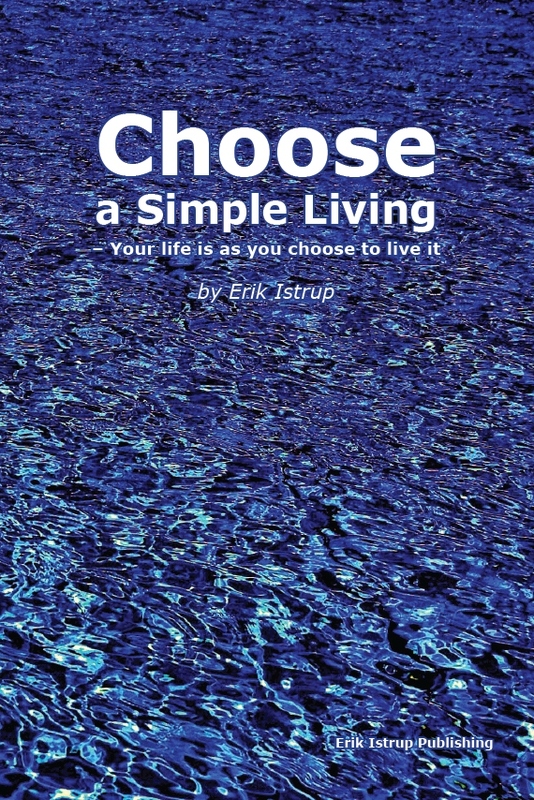 Choose a simple living by Erik Istrup - is a book full of great wisdom that guides us to live a simple and sincere life. I have had the great pleasure of reading the book. During my reading, I often was confirmed in things I already knew, while at other times, I got some eye-opening experiences where I thought - oh well, one can also do or think that way! There are also things that are hard to understand, but then you can ask into (ask your Higher Self) and get an answer. The last thing the book says is about meditation, it is an important point. To meditate daily, gives joy and clarity. I meditate daily for 15 minutes. - Elze Gemahliell 2014-01-30 (from Danish). Choose a Simple Living is an emotional- and thought-provoking book that gives the reader insight into choosing a simple live, which can give an overview and peace. The book requires presence, because there is information in each sentence. When I, as a reader, gave the book my fully presence, I experienced a deep inner peace and distant healing. It is as if Erik writes directly to the reader. The book provides more than just technical knowledge. At the end of each section the reader is encouraged to immerse itself in the issues in relation to one's own life. This inspired me to reflect on the issues after having laid down the book. The book can be used as a reference book, since each section is completed. Erik enters spiritual as well as more mundane topics. The contents can be used as concrete tools that I have started to use in my everyday life. If you would like to have concrete explanations on that there is more to life than the obvious, Choose a Simple Living, is a comprehensive book. - Rikke Jehs Løh 2014-02-10 (from Danish). Fierce Tiger was “invented” after visiting a small zoo in Monaco. When “Fierce Tiger” was no longer in the zoo, it became “Fierce Tiger Gone”! Now Fierce Tiger is their beloved soft toy. 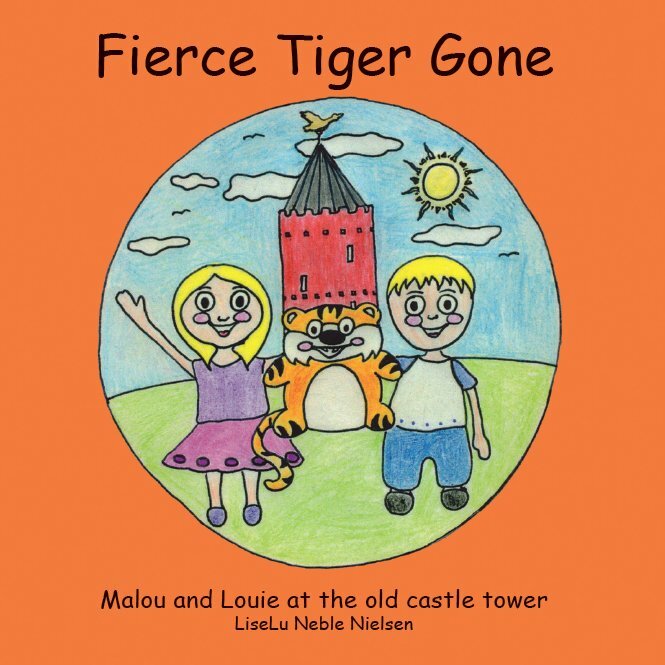 Today Fierce Tiger, the children and their grandparents visit the old castle tower. During this adventure, Fierce Tiger is suddenly gone and is nowhere to be found. Luckily a seagull points the children in the right direction. Entstanden ist die Figur "Gefährlicher Tiger" nach einem Besuch in einem kleinen zoologischen Garten in Monaco. Als der Tiger währenddessen unauffindbar wurde, entscheiden wir uns für den Namen "Gefährlicher Tiger verschwunden". Im Gegensatz dazu wurde der Tiger ihr hochbegehrtes Stofftier. 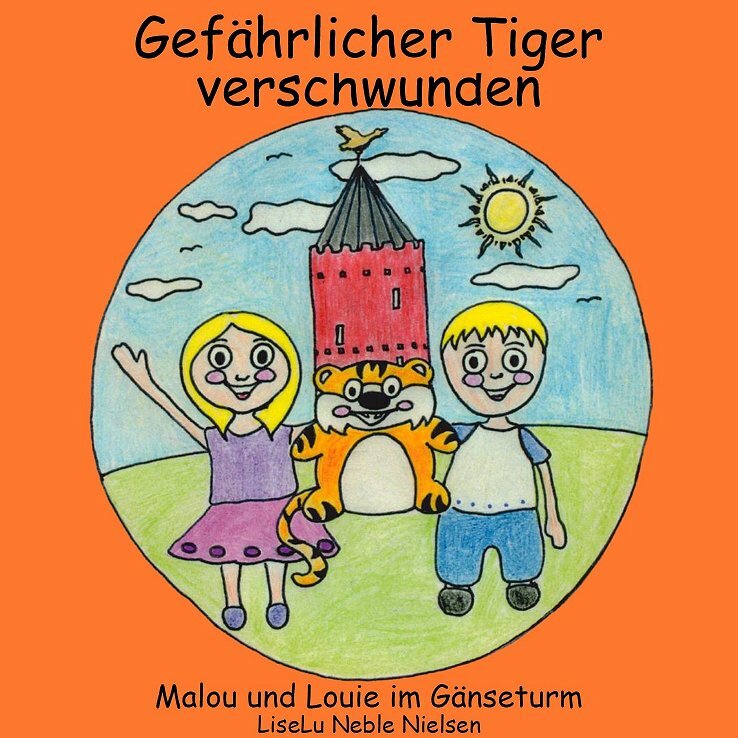 Heute besuchen Fierce Tiger, die Kinder und ihre Großeltern den alten Schlossturm. Während dieses Abenteuers ist Fierce Tiger plötzlich weg und ist nirgends zu finden. Zum Glück zeigt eine Möwe die Kinder in die richtige Richtung. 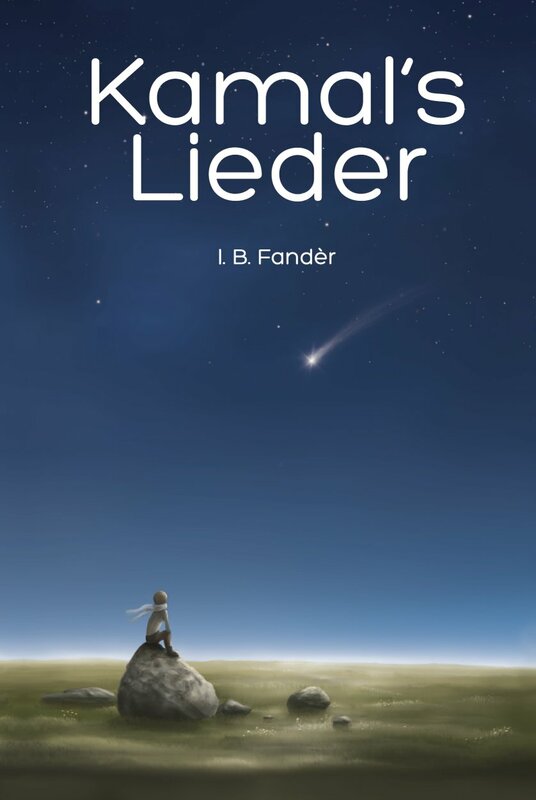 Beim Einkaufen in verschiedenen Währungen auf Smashwords wird der Preis aus dem USD-Preis berechnet. Download-Links für e-Books aus dieser Website ist für 24 Stunden gültig.